Among thousands of plugins on WordPress plugin directory, how can you find the best WordPress popup plugins that can help you grow sales (especially if you’re running a WooCommerce store)? 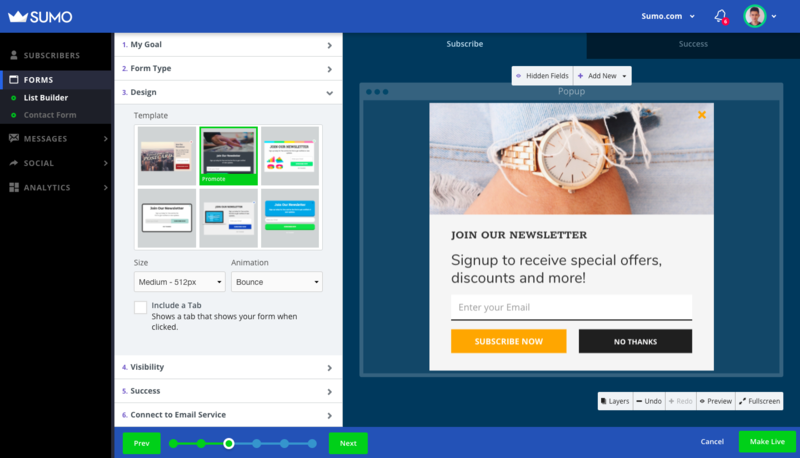 Sumo is a free suite of tools that automate your eCommerce business growth. Out of all the Sumo tools, List Builder is the most popular one widely used by 600,000 websites and online businesses. Customizations based on your goal: Collect emails, add call-to-actions, give away discounts, and encourage social shares. Change how and where the form shows: Pop-ups, scroll boxes, inline forms, welcome mat, and smart bar. Maximize your conversion by setting the visibility rules: Show after x-second, click trigger, on-scroll, and exit-intent. Sumo List Builder comes with the drag-and-drop form builder. So you can setup a pop-up without knowing a single line of code. Known as the Marketing Jetpack for WooCommerce, Beeketing is a marketing automation platform that has 10+ WooCommerce extensions to boost sales conversion funnel at different steps. 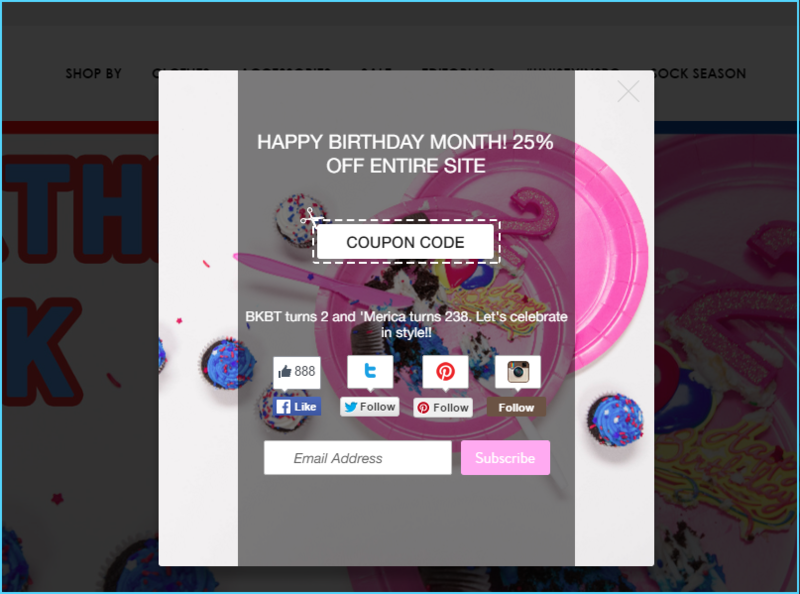 Better Coupon Box app in Beeketing plugin allows creating beautiful coupon popups, which collect customer’s email and social likes in exchange for a coupon code. 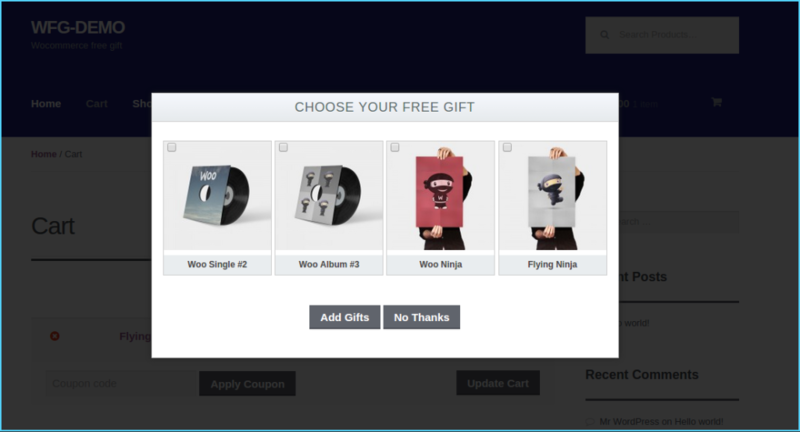 There are many popup templates to choose, and even a full CSS/HTML custom place for users to design a unique popup on their store. Exit-intent technology is included to help stores prevent abandonment. Control settings over how and when the popups should display are in a wide range: universal or unique coupon codes, show on specific pages only, show to target groups of customers only, show minimized button on site corner,… You can easily set up an awesome coupon popup on your store with this app without no coding skills. Install: Beeketing for WooCommerce plugin, then choose Better Coupon Box. OptinMonster optin forms has many different types to help you capture customer emails: popup forms, floating header and footer bars, slide-ins or sidebar forms. One of the most popular apps in Beeketing plugin is Boost Sales. This app cleverly applies the tactics that help Amazon make billions of USD in revenue per year: upselling & cross-selling. 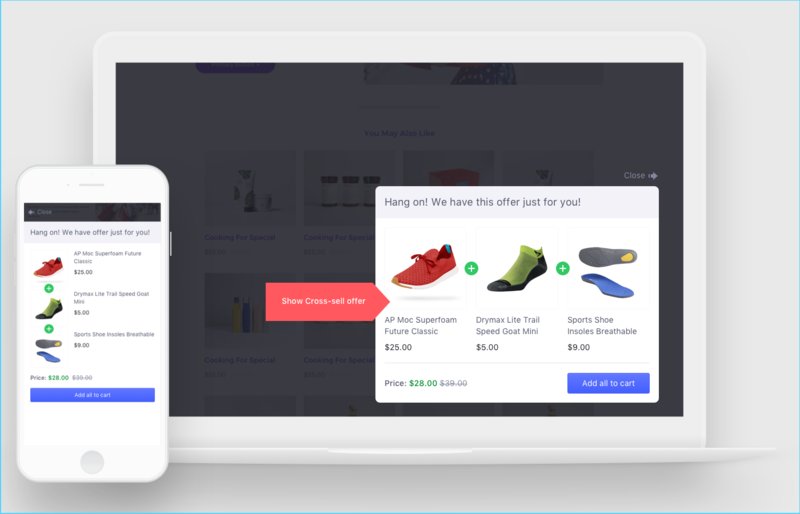 When customers view or add a target product to cart, the app will show interactive recommendation popups that upsell related items or cross-sell product bundles. When creating an upsell or cross-sell offer, you can handpick any products or collections in your WooCommerce product list. However, what if you have 2,000 items in your list and cannot spend days creating custom offer for each one? Let the app automatically suggest products by analyzing the sales data and customer behavior patterns on your store using its smart recommendation algorithms. 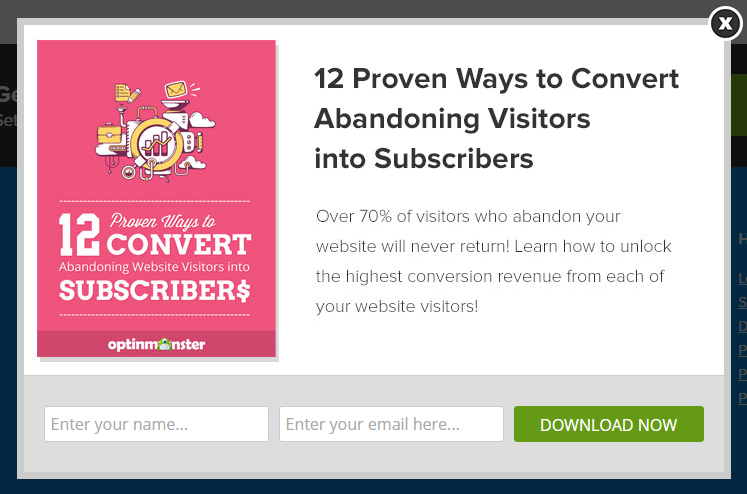 The average visit conversion rate (from visitor to paying customer) seen by eCommerce industry is 2.8%, meaning that only 2-3 in 100 visitors actually make a successful purchase. 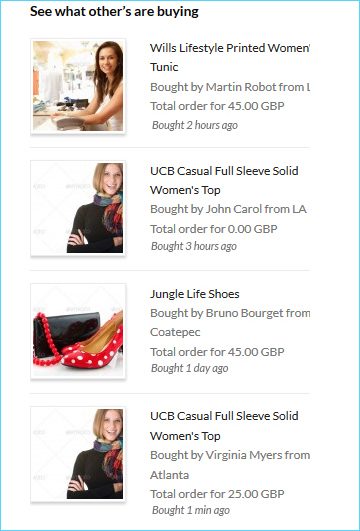 Checkout Boost in Beeketing plugin works on improving the checkout conversion by showing incentivising offers right after customers add products to cart. Countdown timer: offer a free gift / discount / free shipping code if customers complete the order within a limited time. Social sharing: offer a free gift / discount / free shipping code if they share their order to Facebook or Twitter. These social shares will bring you social referral traffic from your customers’ social networks. 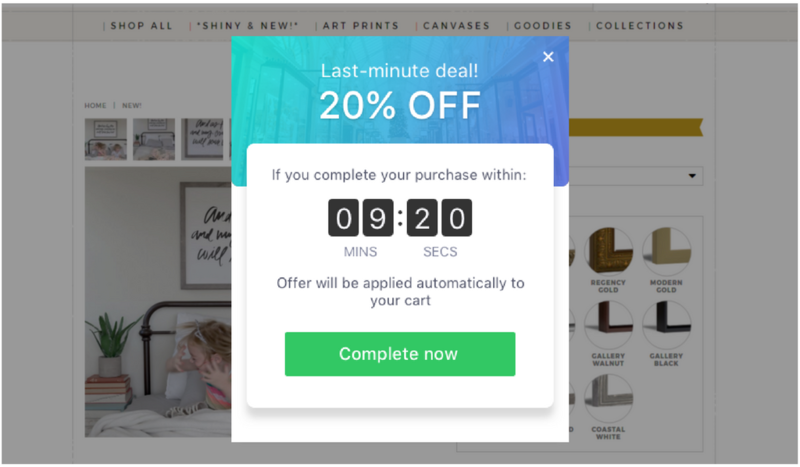 Exit-intent: detect customers who are about to leave the site, then pop up a free gift / discount / free shipping code offer to retain. Post-purchase Upsell: after customers finish checkout, offer them a discount / free shipping code and upsell some relevant items to invite them to buy more. Pricing: Free version with very limited features. Pro version starts from $49 for single license. More pricing details here. 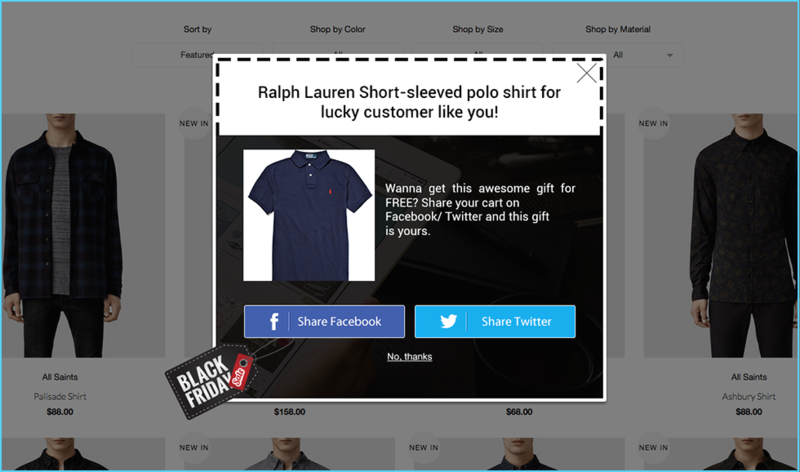 By showing that others are making purchases, this clever popup plugin creates a sense of a busy store, builds brand trust and authenticity, and motivate new visitors to start buying. Time controlling is flexible: you can set interval time between popups, duration time, and expiration time. Another great feature is: if your store is new and doesn’t have any real orders yet, you can create custom notifications to promote items you want to drive sales for. Why not fake it till you make it? Pricing: Free. No premium, subscription or hidden fees. 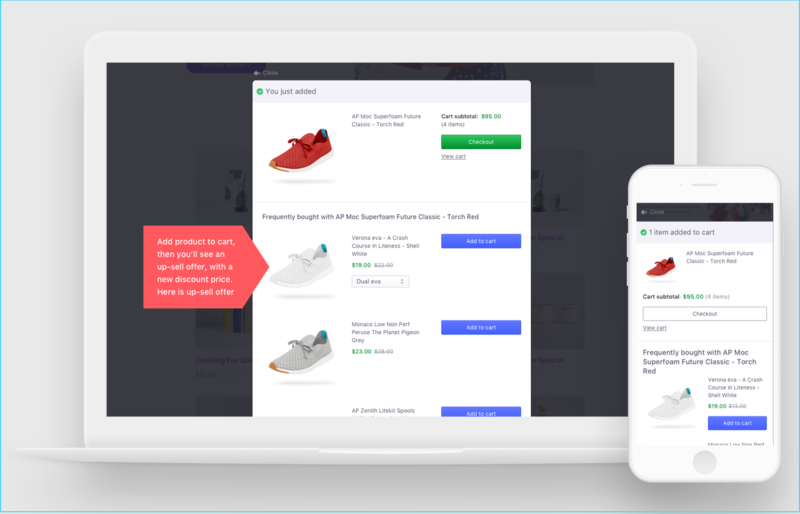 Adding a quick view popup to help shoppers have a quick look at and compare products without navigating to each product pages, this plugin innovates the quick view popups to make them more attractive and converting. Customer reviews imported from Yotpot app. We have exposed all great WordPress popup plugins so you don’t have to try a hundred ones in WordPress directory. Now, it’s your turn to decide which one works best for your website. What works for one may not work for another, so the best next step is to try 2-3 plugins and see what fits your needs, looks best on your website and makes you feel most convenient to use. Share with us your thoughts about these plugins after you try them. We’d love to update our list with better plugins you can find so that it benefits WooCommerce entrepreneurs the most. 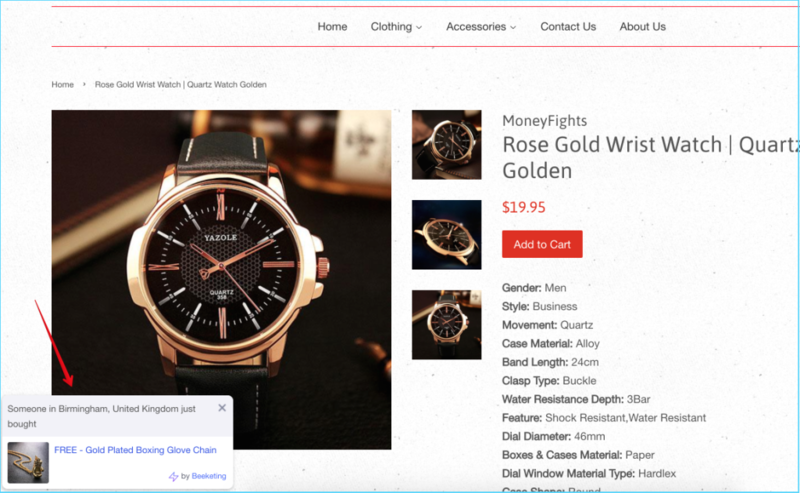 Get inspired by the success stories of 3 WooCommerce example stores that made $115,000+ extra sales in less than 3 months.